At Albanese Sinchar Smith, our founding members alone have over 70 years of accounting practice among them, and the depth of experience of our associates and staff is equally impressive. 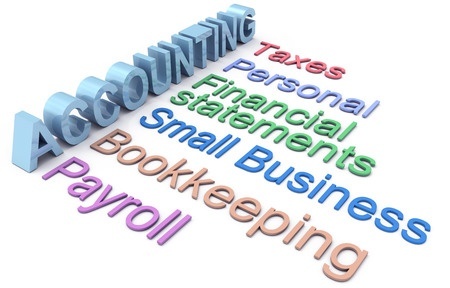 General Accounting Services including bookkeeping, tax planning, and compliance. QuickBooks Services to assist in system setup and training. Payroll Tax Services to complete forms and filings. Small Business Services, providing support for small businesses and startups. Nonprofit Services for all sorts of nonprofits including social groups, foundations, political organizations, labor unions, charitable, educational, and religious institutions. Corporate Accounting including setup, training and upkeep. Our services also extend into other areas of business, including our auditing, startup business, and payroll tax services. Learn more about us and our people, or fill out our contact form, and find out how our accounting services help you find solutions to your bookkeeping needs.